Product prices and availability are accurate as of 2019-04-18 19:26:06 UTC and are subject to change. Any price and availability information displayed on http://www.amazon.com/ at the time of purchase will apply to the purchase of this product. 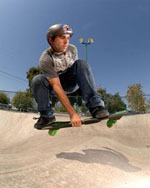 The new Ripstick combines all the fun and excitement of surfing and snowboarding and puts it on wheels. 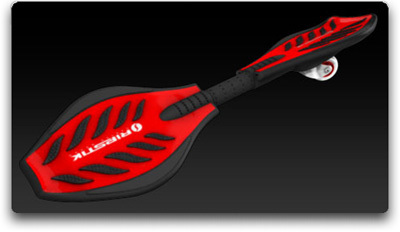 Inspired by the classic shape and design of a skateboard, the Ripstick looks like something out of the future. Instead of the traditional four-wheel skateboard, this amazing board can make smooth, quick 360-degree turns on just two wheels. 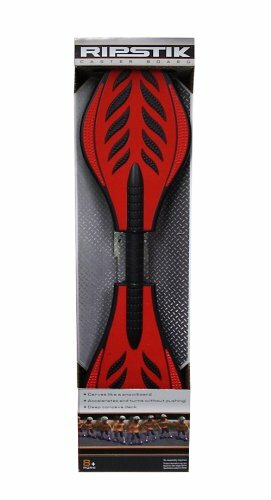 Just stand on the sturdy traction plates and subtle movements propel the Ripstick even up a hill! The front and rear flexible panels are controlled by a spring-oriented bar located on the top of the wheels. The rugged polyurethane wheels are 77mm/85A with ABEC-5 bearings. Separating the two traction plates is a padded rubber carrying handle. Measures 33.5" long x 10" wide. Weighs 8 lbs. Wear helmet and pads for safety. 90-day warranty. 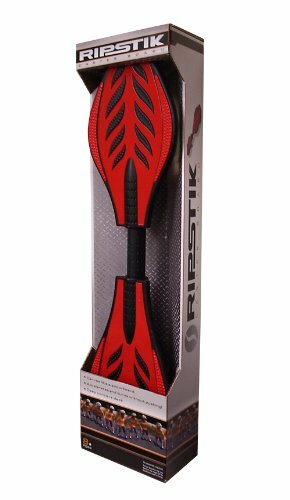 The Ripstik's unique twisting motion moves you forward with out ever pushing off the ground. 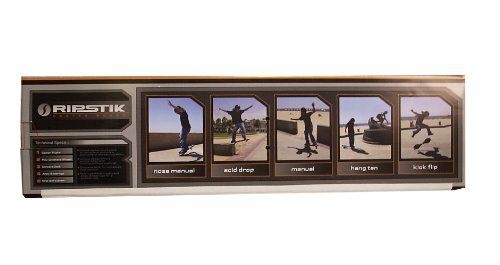 The board offers such features as spiked traction pads, a kick tail and nose, and a concave deck design, which combine to improve your foot control--a must for tricks. And thanks to the 76mm polyurethane wheels and precision ABEC-5 bearing casters, skaters will enjoy a smooth ride on almost any type of pavement. 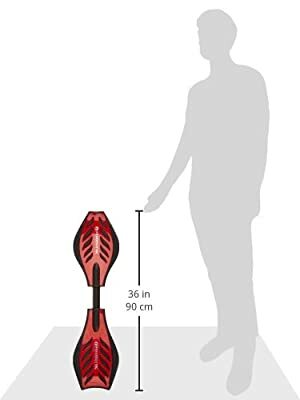 Designed for children 8 years and up, the Ripstik's plastic end platforms and metal torsion beam support up to 220 pounds.